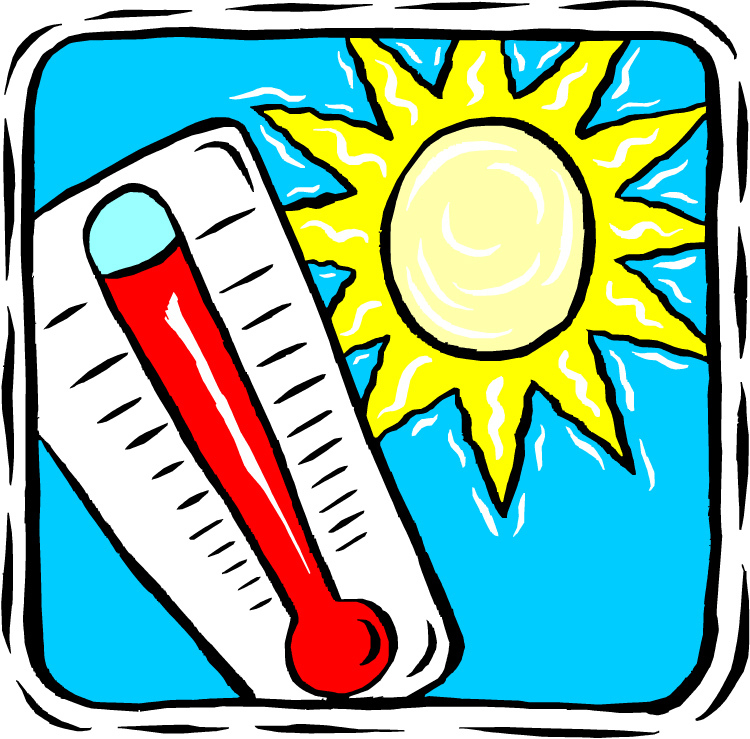 Now that the hot days of summer are here the demands on California’s water resources are rising along with the temperatures. 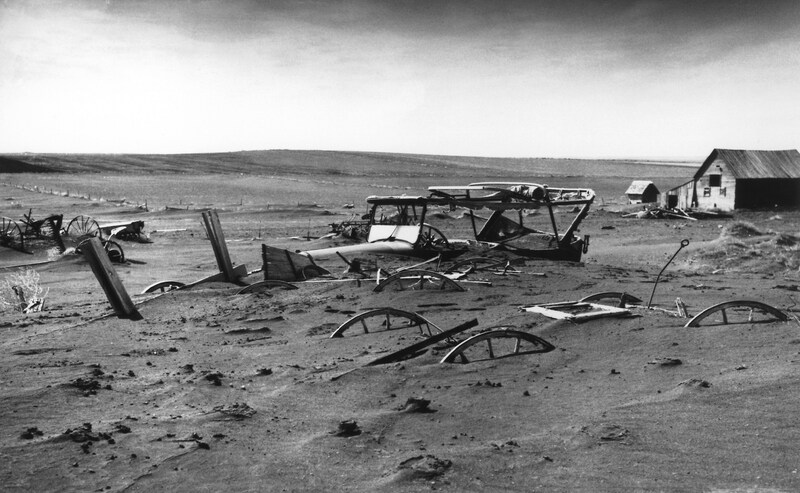 As California deals with its worst drought in the last fifteen years, SurfWriter Girls Sunny Magdaug and Patti Kishel believe that it’s important to remember the lessons learned during the 1930s when severe drought in the country’s heartland turned farmlands into a Dust Bowl. 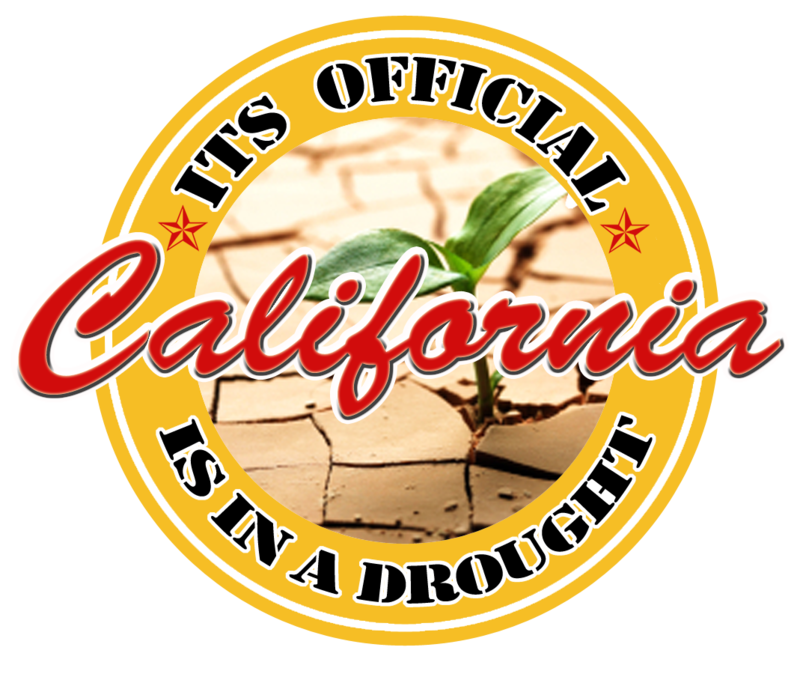 According to Mike Wade, executive director of the California Farm Water Coalition, California’s current drought is estimated to cost close to $7.5 billion – in crop losses and job losses…with some 800,000 acres of farmland lying fallow. 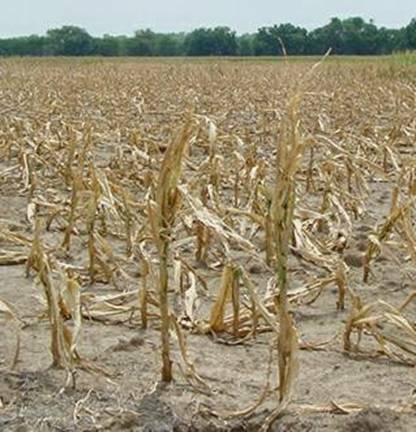 “If the intensity of the drought remains prolonged, the economic cost will surely grow,” Wade emphasizes. 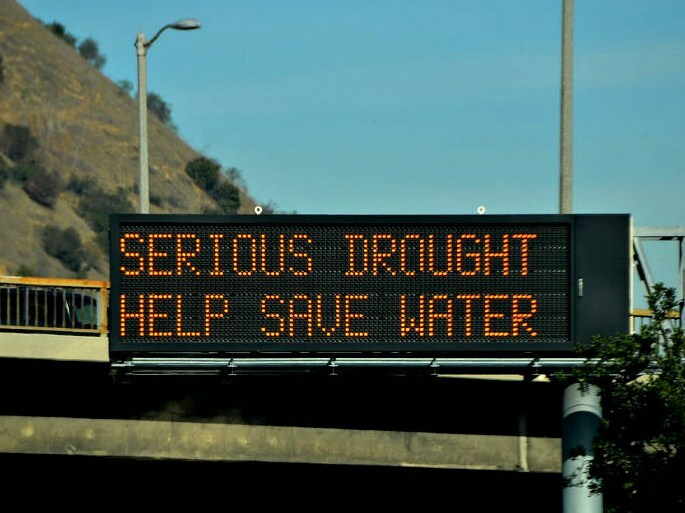 2013 was the driest year on record and on January 17, 2014, Governor Brown declared a drought emergency, asking Californians to reduce their water usage by 20%. 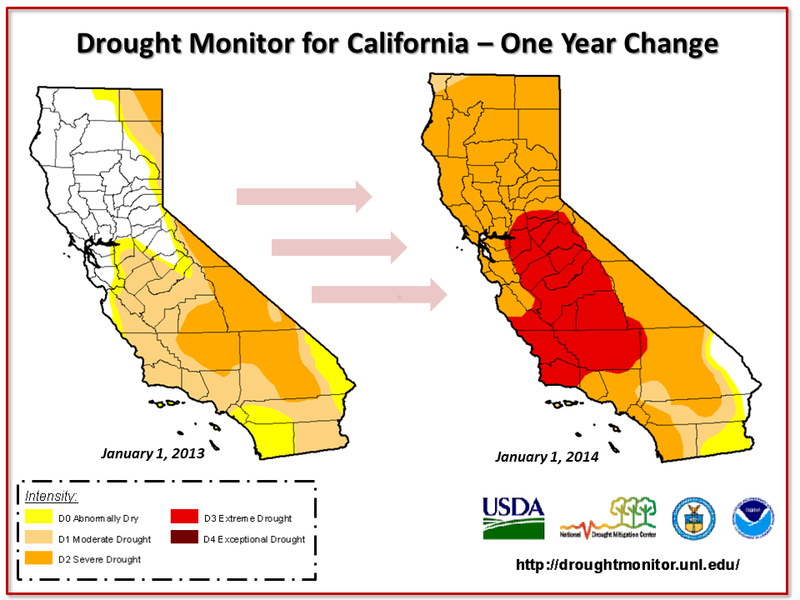 California isn’t the only state that has been hit hard by drought. 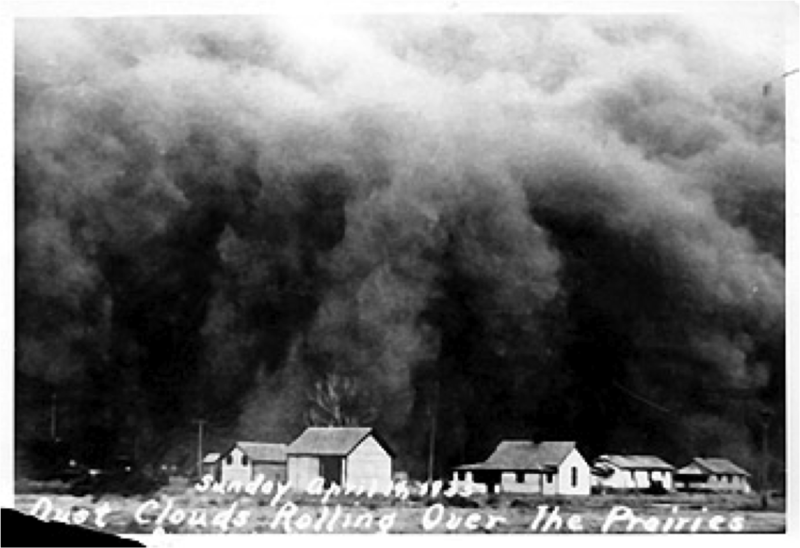 SurfWriter Girls learned that other western states, including Arizona, Nevada, New Mexico, and Oregon, have all experienced droughts in the past two years. 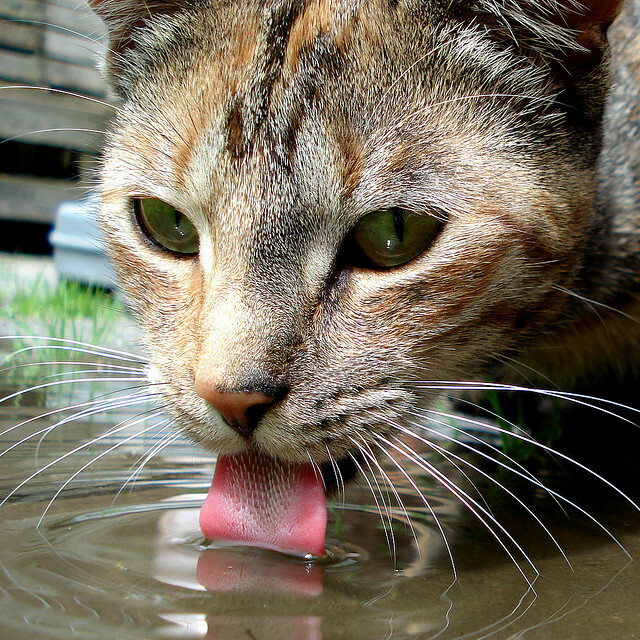 In some communities there is a real risk of running out of drinking water. 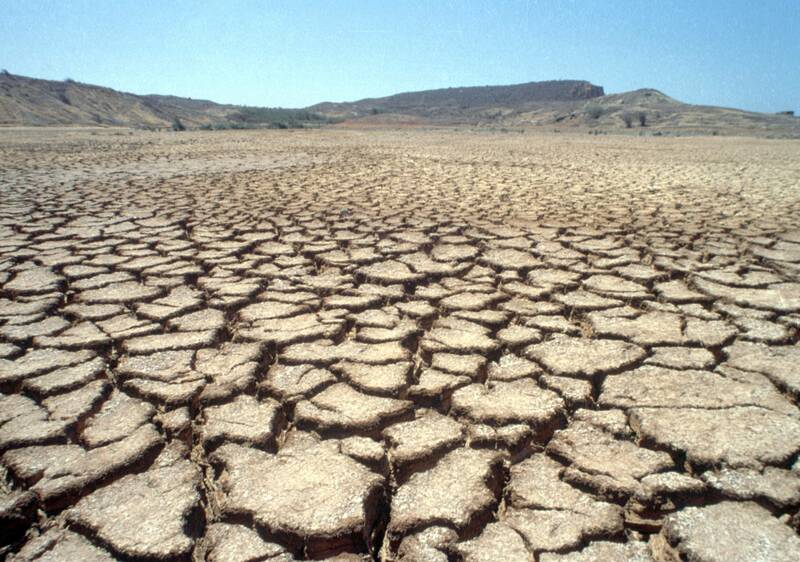 Water is in short supply across California – from its farms to the cities and suburbs. 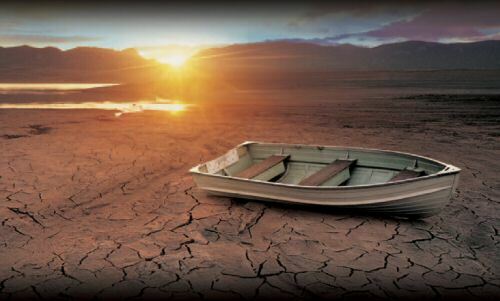 Due to lack of rain and increased usage levels our rivers and lakes are shrinking. “California is running out of options to deal with the fact that it has basically been relying on more water than it has long-term access to,” says former U.S. Interior Department official David Hayes. And the government is still giving water away. 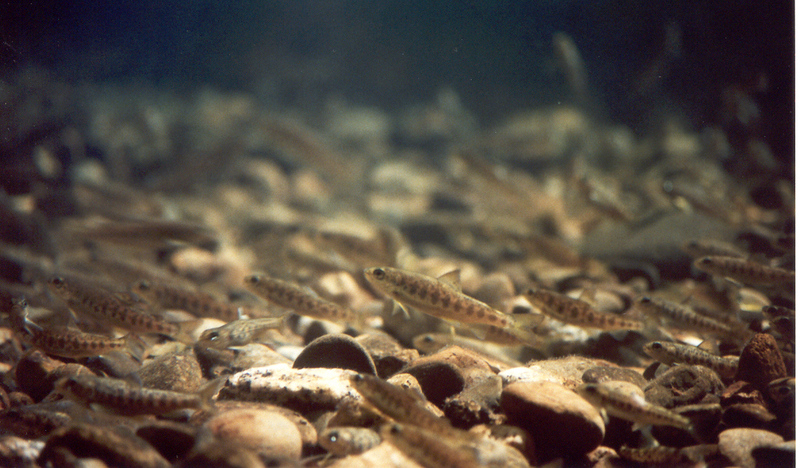 The Wall Street Journal reported that this spring the Bureau of Reclamation drained reservoirs on California’s American and Stanislaus rivers of more than 23 billion gallons of water – in order to lower river water temperatures – to make it more comfortable for baby salmon to swim to the sea! 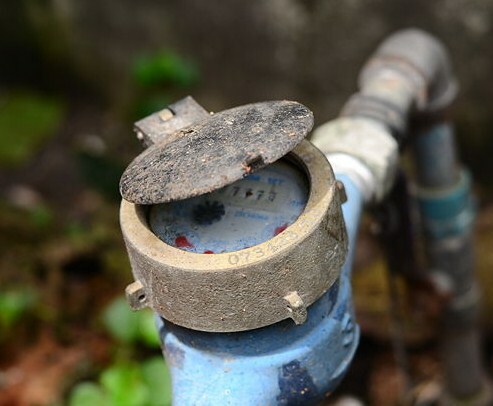 This is because California’s water districts don’t always share information with each other and in many parts of the state water customers don’t even have water meters on their properties to calculate their water usage. 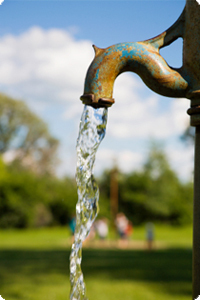 The bottom line is that it’s long past time to start conserving water and giving up our wasteful ways. 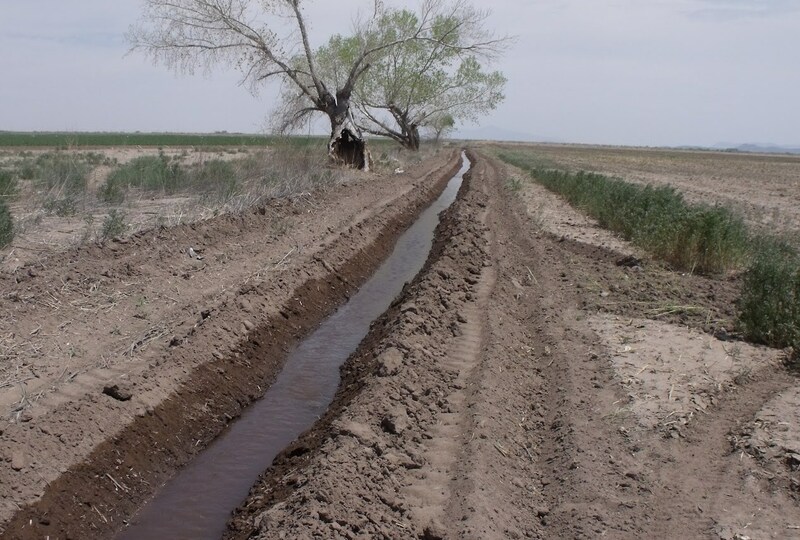 Farmers need to practice environmentally responsible agriculture techniques and improve their irrigation methods so that water is directed where it is needed. Among the things we all can do to improve the drought situation are to reduce water usage and repair leaky faucets and sprinklers. 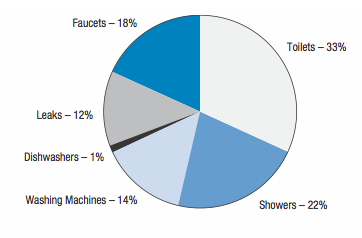 Replacing inefficient toilets, dishwashers and washing machines with ones that utilize water better will make a big difference, too. 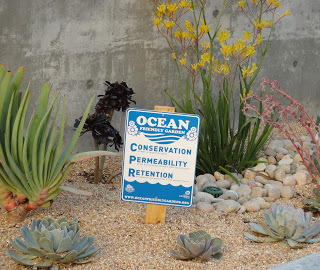 And, as SurfWriter Girls have pointed out before, we can give up our thirsty lawns for sustainable Ocean Friendly Gardens (OFGs) that use minimal levels of water and pesticides. This will help preserve our water supply and keep our oceans and beaches free from toxic water run-off. The non-profit Surfrider Foundation can show you how to convert your lawn into an OFG that’s beautiful to look at and good for the environment. What’s more, the Municipal Water District of Orange County’s Turf Removal Program will even pay you to take out the grass. 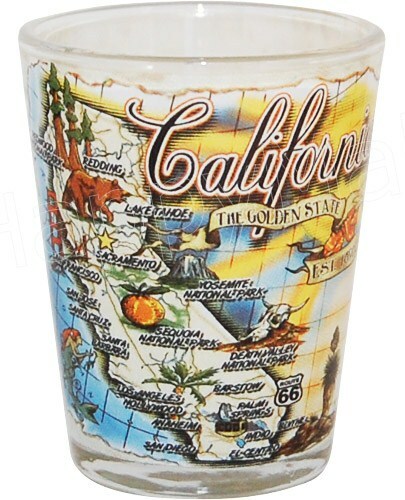 To keep our Golden State golden, we all need to safeguard its water resources. Excellent and informative article. And photos with impact. However,keep in mind that California’s population has more than doubled since 1963 when the last reservoir/damm was constructed to save water in California. 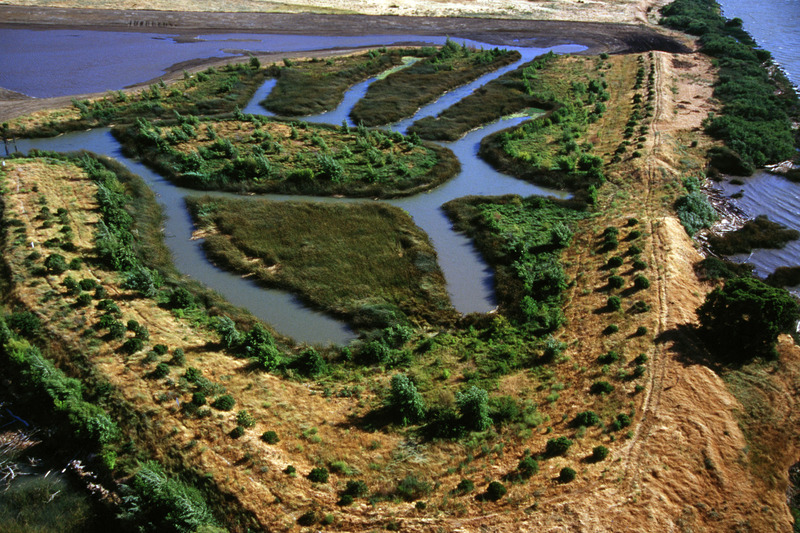 It seems we’ve compromised our most essential resource – water for food and drink and bathing – to conserve those wonderful wild rivers and endangered water loving specie like the delta smelt. 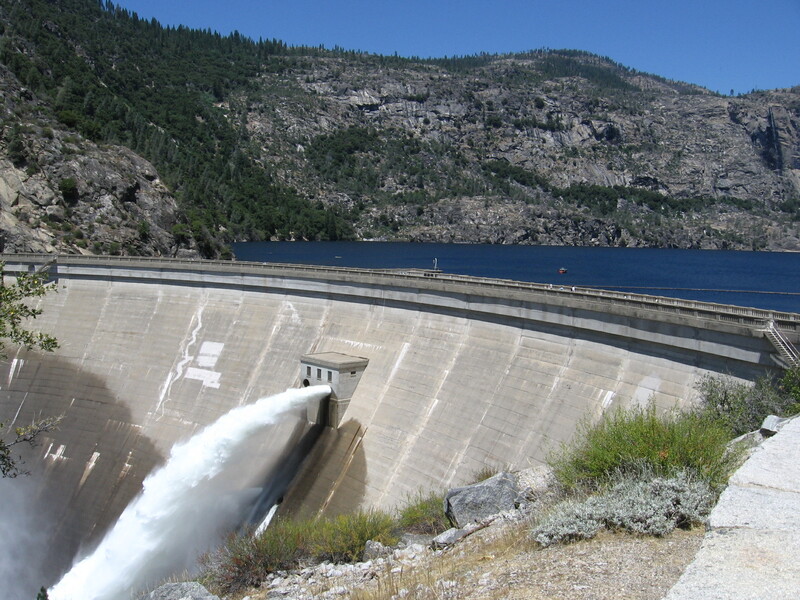 Without more reservoirs/damms there will be nothing left to conserve for future Californians.